On Tuesday, April 19, LUME Institute won a $35,000 grant from YouthBridge Community Foundation for ourElevateED venture. It is part of the Social Enterprise and Innovation Competition (SEIC) through the Skandalaris Center for Interdisciplinary Innovation and Entrepreneurship at Washington University. Since 2005, the Social Enterprise and Innovation Competition (SEIC) has expanded opportunities for collaboration, innovation, and learning. ElevatED will be an online HR tool which will assess early childhood educator/candidates’ behavioral indicators, emotional disposition, and suitability for success as an early childhood educator. 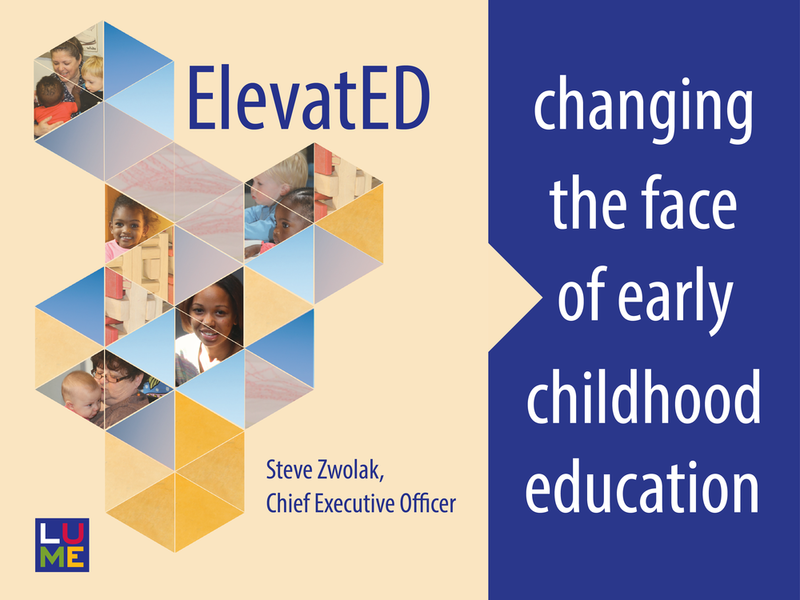 ElevatED is designed to improve outcomes for children in early childhood education by placing the right teacher at the right school and reducing turnover in the field. Watch for updates as this project begins to take shape.